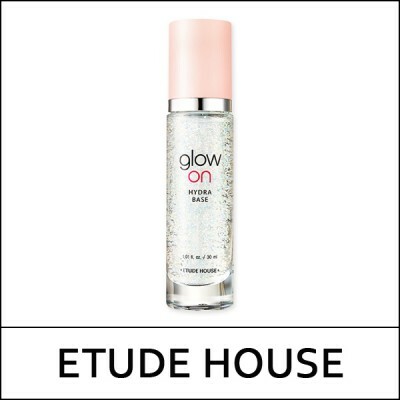 Illuminate your skin with ETUDE HOUSE Glow On Base Hydra. This is a makeup-base that brightens and moisturizes skin with a natural glowing effect. Formulated with natural oils, and jewel powder complex, this product will prepare your skin before makeup and add fabulous glow in your facial makeup. Before applying foundation or bb cream, apply this makeup-base thinly onto your skin.